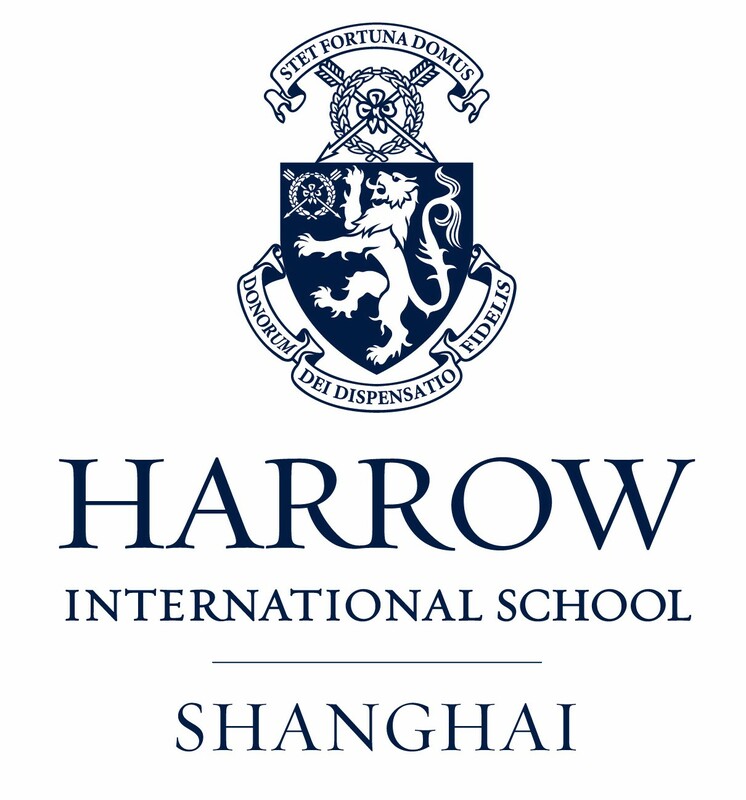 Harrow School Shanghai is a co-educational school providing a British independent style of education for students aged 2-18. It’s the fourth international school in Asia in the growing family of Harrow schools which currently includes Harrow School and The John Lyon School both in London, and the Harrow International Schools in Bangkok, Beijing and Hong Kong. Opened in August 2016 on the newly developed Sunland project in the Waigaoqiao Free Trade Zone in Pudong, Harrow Shanghai blends elements of educational philosophy and practice from Harrow School in England and deliver its Harrow-inspired vision, Leadership for a Better World, by means of Harrow School’s distinctive education qualities – high academic attainment, rich extra-curricular programmes and high quality pastoral care through Houses.